Celebrate Halloween this year with the Teal Pumpkin Project. This weekend more than 64 percent of Americans will celebrate Halloween and more than 41 million children from ages five to 14 will be out trick-or-treating. But there are also 15 million Americans who have food allergies. This means that nearly one in 13 children under the age of 18 has a potentially deadly food allergy. How many of these children go through life without their tricks or treats? Well, one project is making it possible for these children to celebrate the holiday with a safe alternative. Let’s take a look at the Teal Pumpkin Project and how you can participate. 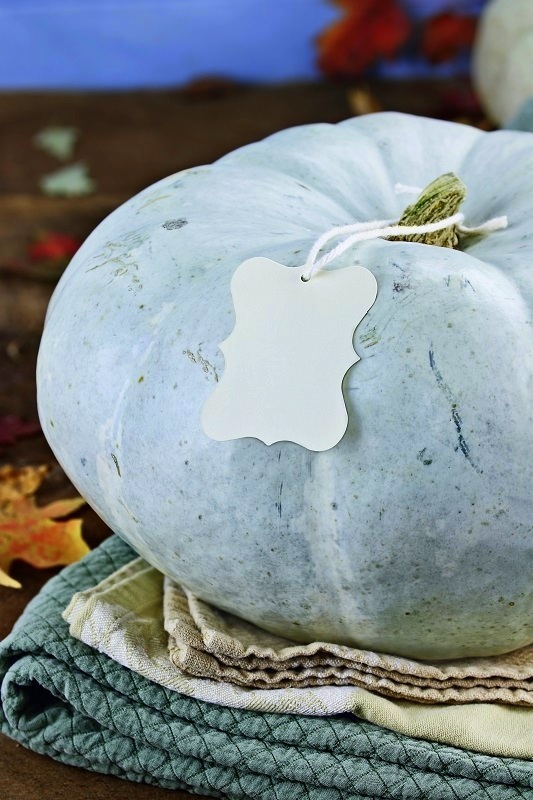 The Teal Pumpkin Project was founded by the Food Allergy Research & Education (FARE) group that works on behalf of the millions of Americans with food allergies. This project encourages people to raise awareness of food allergies and promotes the inclusion of people with food allergies throughout the Halloween season. People are asked to provide non-food treats or an allergy friendly food for all trick-or-treaters. While Halloween treats are tasty, they also hide many allergies like peanuts, milk, eggs, and gluten. This can make it hard for parents to manage their child’s Halloween treats. Instead of throwing out these life-threatening treats, neighbors can help by passing out non-food items instead. Not only is this movement helping kids with food allergies, it also helps children for whom candy is not an option for children with diabetes and other medical conditions. 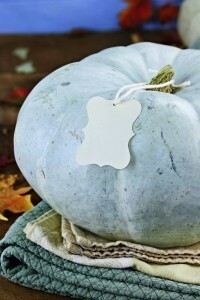 Give all children a positive and fun Halloween with the Teal Pumpkin Project. Participating in this movement is actually quite simple. Small toys can be found at your local dollar store or box store and can be inexpensive. To signify your participation, you can print out a sign to display your participation or set out a teal pumpkin. You can also sign up to participate with a crowd-sourced Fever Map. This map will allow people to add their home address to show that they are participating. This way families with children who have allergies can find your home for a safe Halloween. The Teal Pumpkin Project is a great way for millions of children to have a safe and happy Halloween. For more information on participating, visit their website! This entry was posted on Wednesday, October 26th, 2016	at 8:59 pm	. Both comments and pings are currently closed.